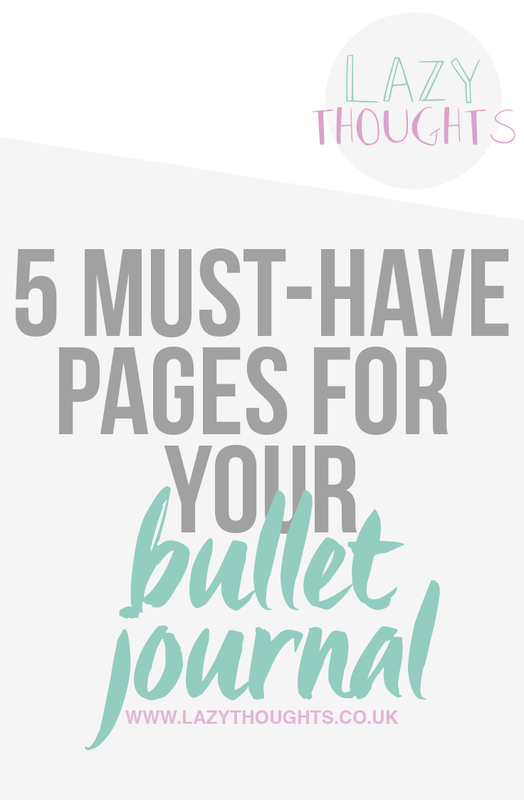 I said that bullet journal posts would start to make an appearance on my blog, and I’m kicking it off today with my 5 must-have pages for your bullet journal. When I was starting to research the bullet journal initially, I couldn’t really find any advice on what to include. This is probably because the bullet journal is meant to be completely customisable, and therefore it’s totally up to you what you put in it, however I think it can be useful as a newbie to get an idea of what the most useful pages in your journal are going to be before you get started. If you’re still confused as to what a bullet journal is or why I have one, maybe start with my previous post: Why I’m Starting a Bullet Journal. Are you a blogger? Check out my must-have BuJo pages for bloggers. 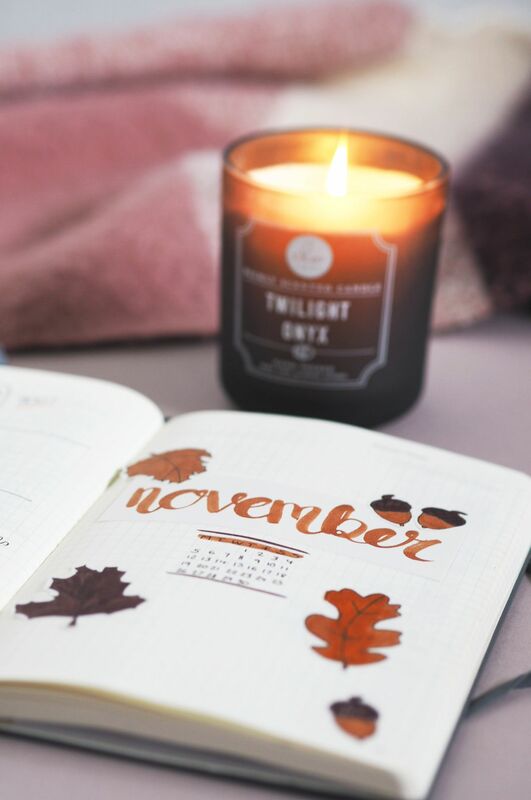 The first thing I think every bullet journal needs is some sort of monthly overview. You can do this in a variety of layouts, but it’s crucial to staying organised for me. I have mine laid out like a calendar, with colour coded events on each day. I only use the overview for events and birthdays, but you might like to use it for scheduling blog posts too, for example. I know a habit tracker isn’t for everyone, and I’ve seen a few people incorporating this into their daily logging, but for me I’m loving having it as a full page. It’s helping me make positive changes, log my bad habits and try and maintain more of a schedule with my blog. I’d recommend including anything you’re trying to do daily (or even weekly, you can still track it by dividing your month up! ), anything you want to do more of, and habits you’re trying to break. I’m currently tracking a variety of things, including days I’ve bitten my nails and days I’ve got fast food – both of which aren’t great when you see them written down! This is pretty much the heart of the bullet journal, but having a daily log/to-do list is one of the most important pages. it can just act as a more structured brain dump, or it can work more like a planner where you plan out your day to the hour. 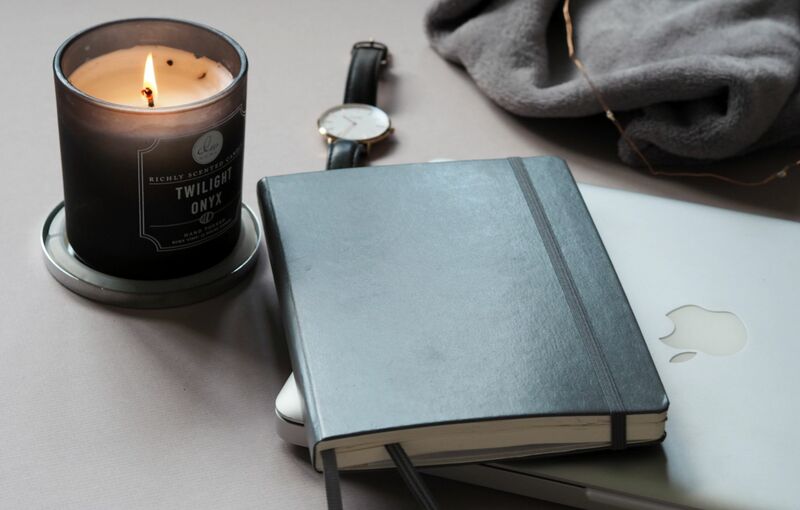 Either option is great, and it’s a small step to making you more organised! I’m definitely still working out the kinks with mine and trying to decide how much planning I actually want to do. I feel like this is a more structured version of the brain dump. I don’t have any form of weekly log as I just jump straight in with my daily logs, so I need somewhere to write down upcoming tasks. I tend to just do this one as I go rather than plan it in advance, as sometimes my week is more simple than others. This is particularly important if you’re filling your bullet journal with loads of notes and colour coding and all that jazz. My key is quite bare at the moment as I’ve been using separate keys on the pages that use colour coding, but it’s still a useful one to have so I don’t forget what all my little symbols mean. In case you’re wondering, I’m using the LEUCHTTURM1917 A5 notebook in turquoise . Mine is squared, but I actually wanted a dotted one and just clicked the wrong button! So just a tip for when you’re ordering, double check you have the right one! 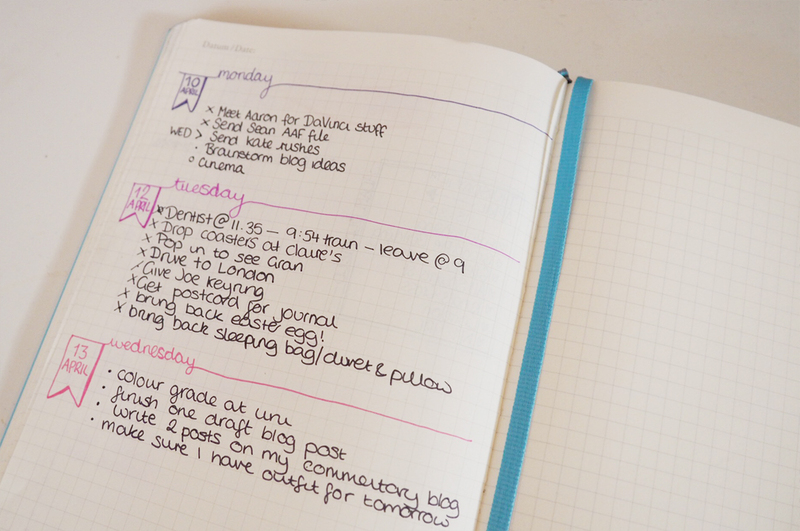 These tips are definitely aimed at those using the bullet journalling system for personal use. If you’re using the journal for work then pages such as the habit tracker may not be as useful. 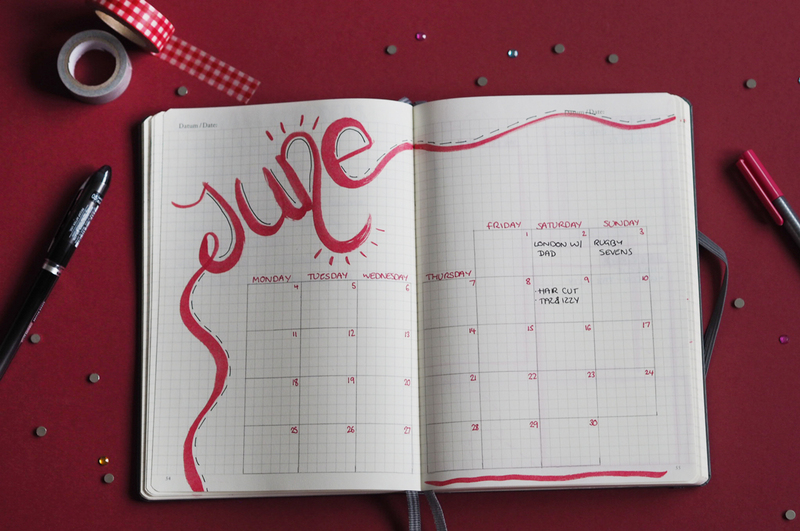 Sadly, the bullet journal system really does work differently for everyone, and my five must-have pages might be completely different to yours. I’d love to know what you consider your 5 must-have pages to be!